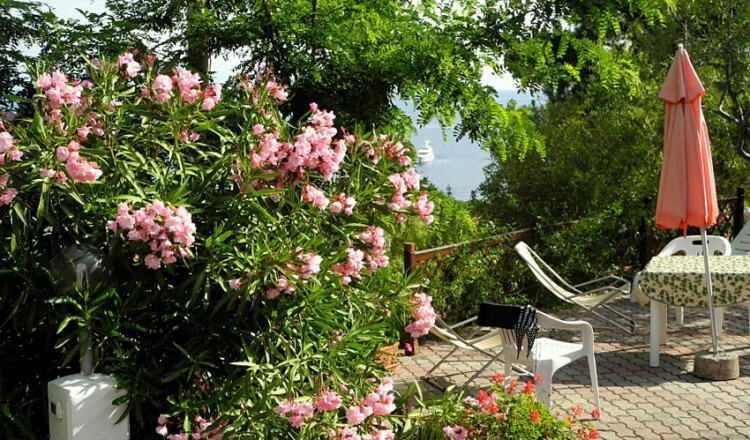 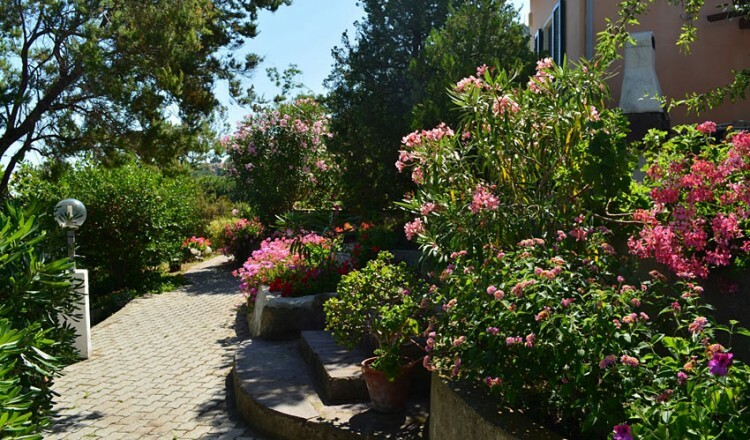 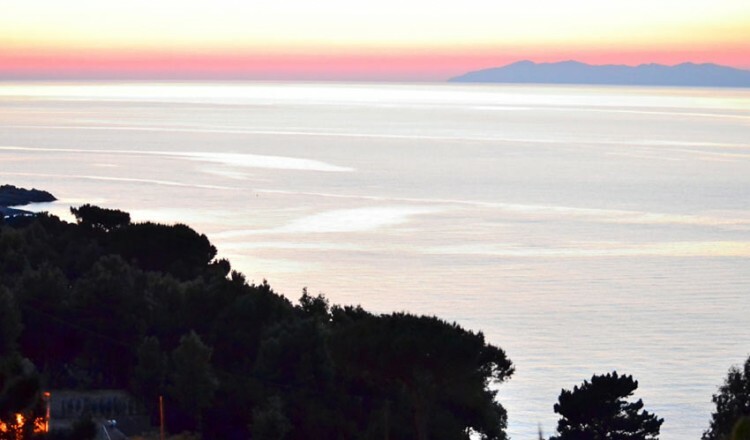 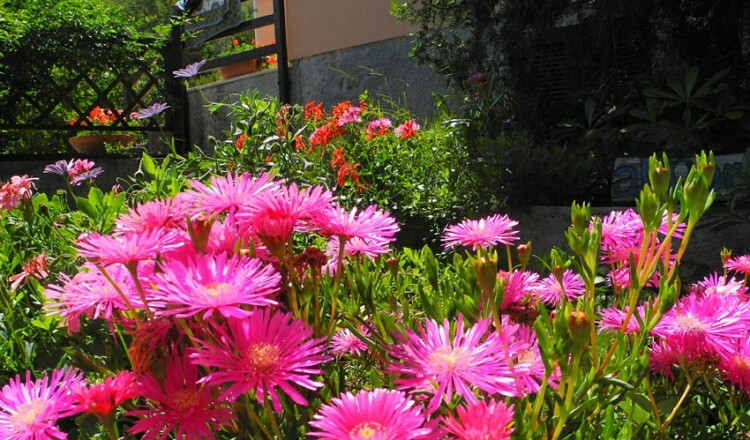 Ideal resort for relaxing and refreshing holidays the Residence is situated in the most outstanding place of the island of Elba for its nature and its climate. 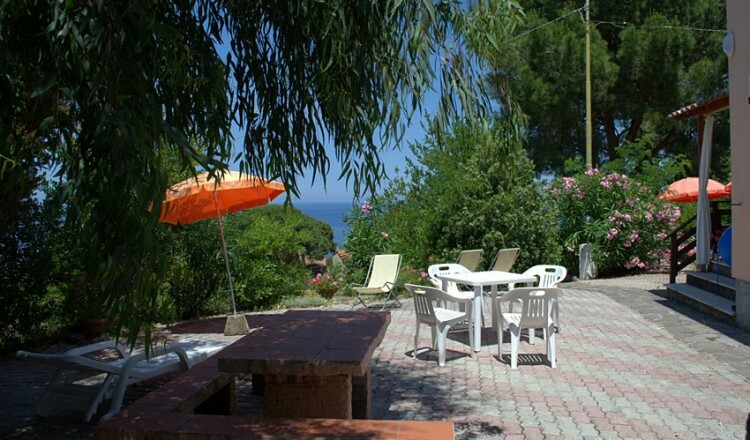 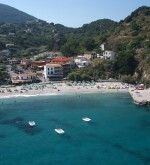 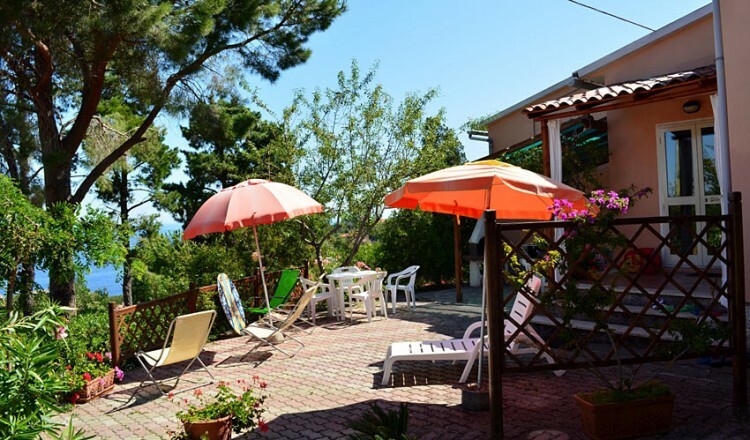 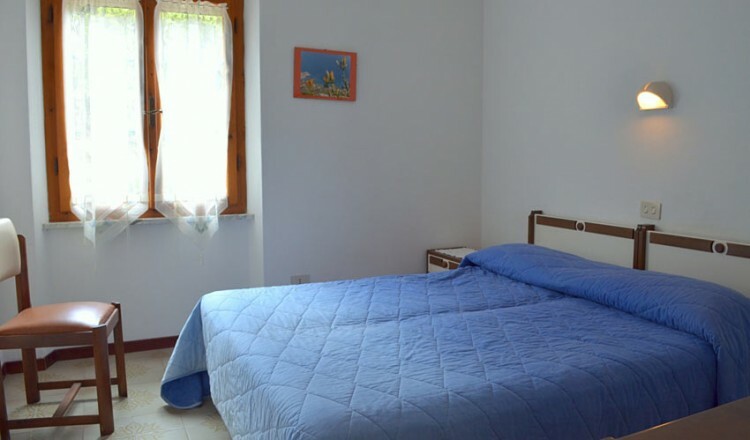 In a quiet setting, 250mts from sea of Cotoncello beach, on the S.Andrea Gulf, on the northwest coast of the isle. 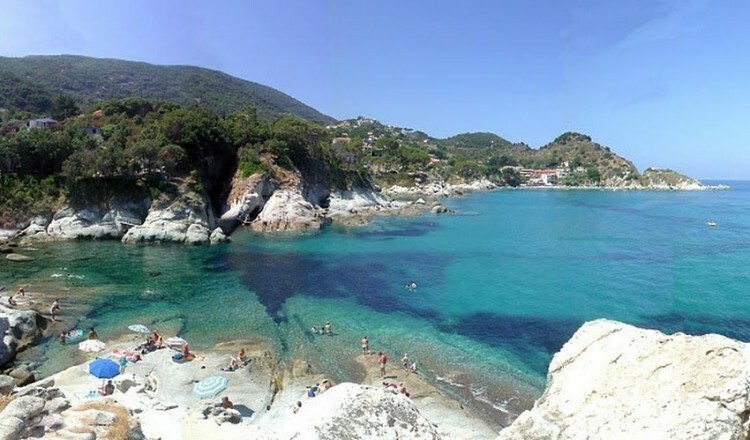 Blue crystal-clear seawater. 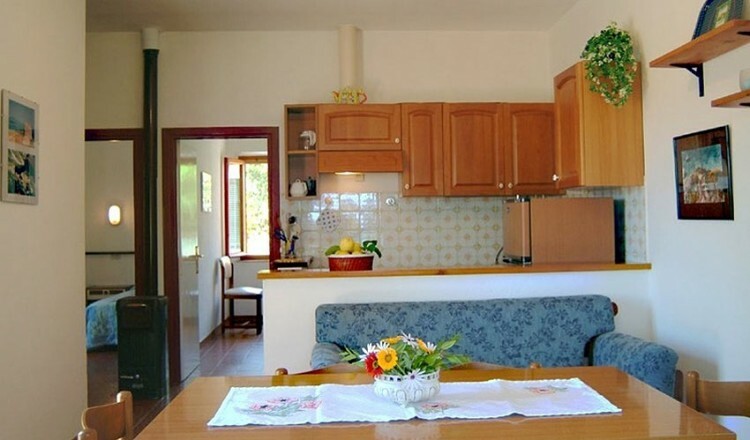 Each apartment is fully furnished with anything necessary for everyday use. 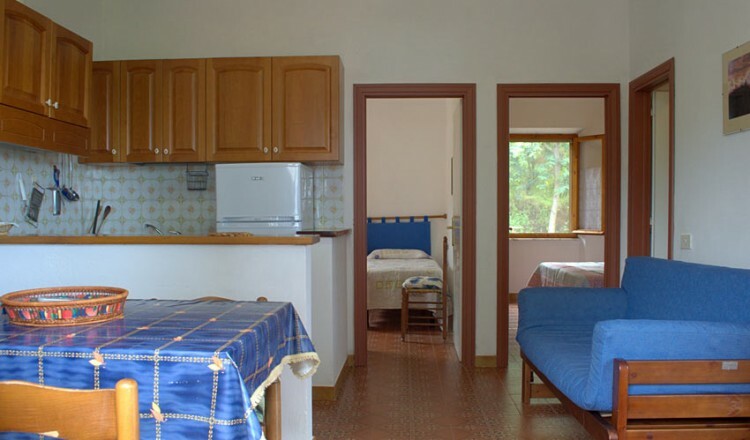 In the residence block there is also a washing machine, which can be used on request. 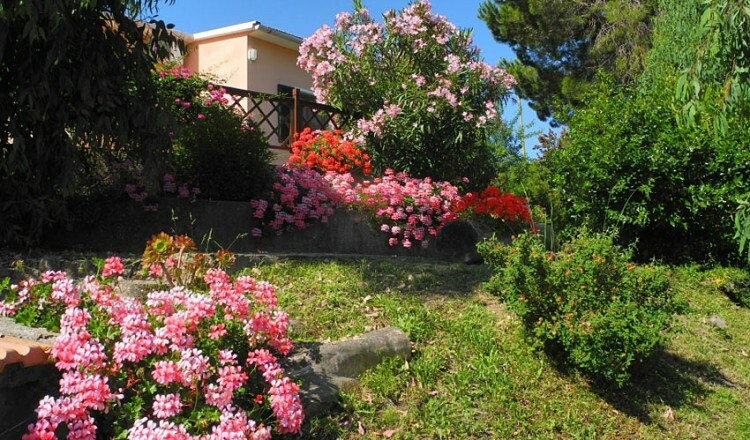 The residential estate offers also a shady parking and external common facilities as a washtub, a clotheshorse and a cold shower, a solarium terrace and a private small wood. 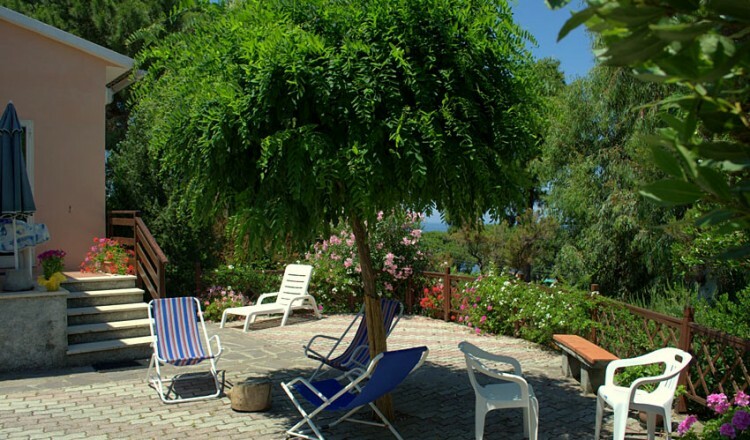 The welcoming family hosting will make guests feel at home and will make their stay in this small natural paradise absolutely unforgettable and unique. 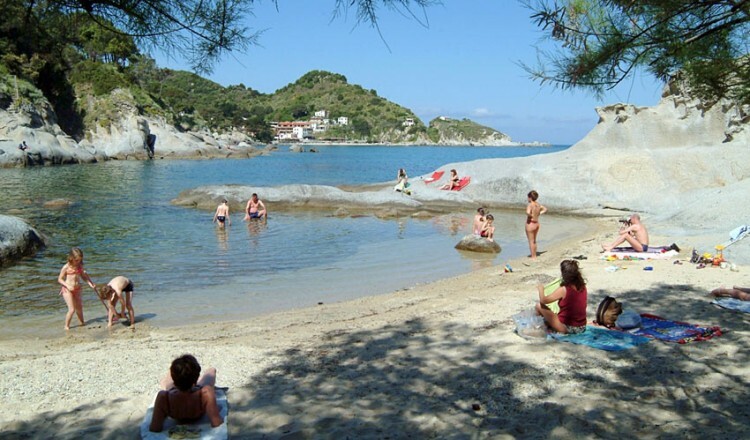 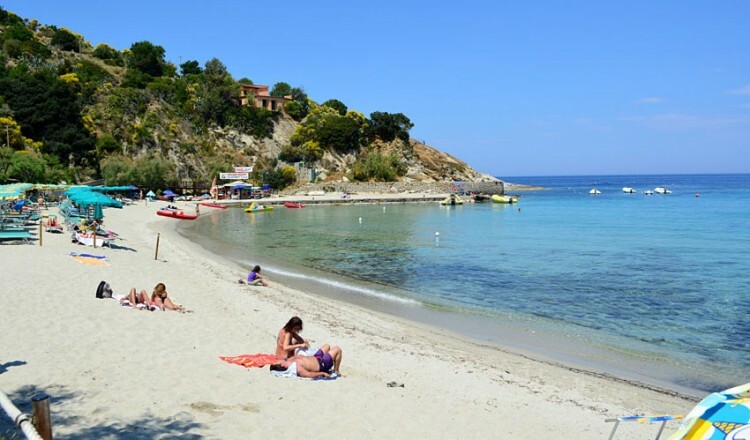 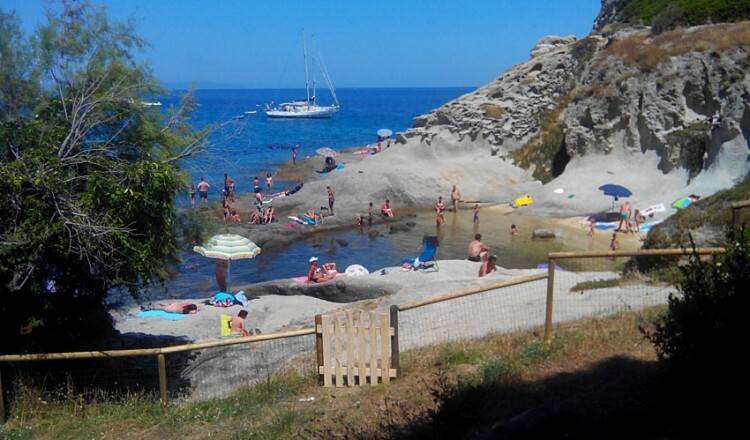 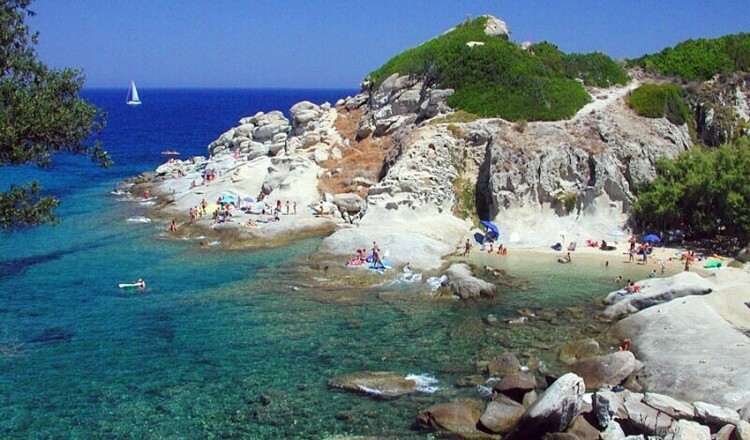 Sandy beach convenient to all facilities at 500 metres and, only 250 metres far, the charming small beach overlooking the easy rocks of Cotoncello where nearby there is a private garden at exclusive disposal of our guests. 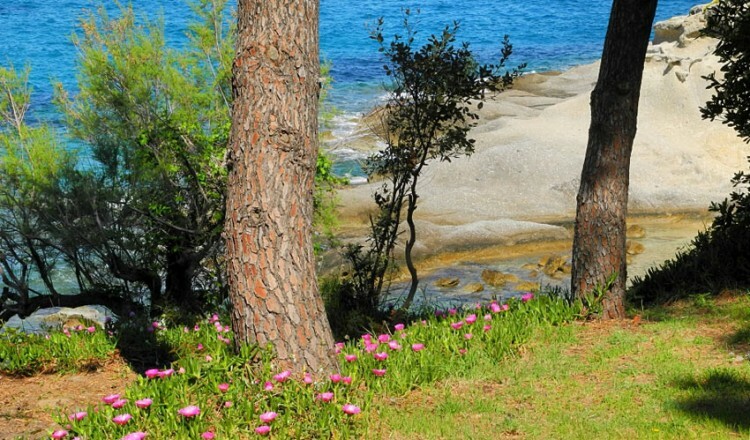 People who love meditating upon the nature, who are passionate fond of photography, romantic and peace-lover, who love doing sports in contact with the nature will certainly enjoy this location. 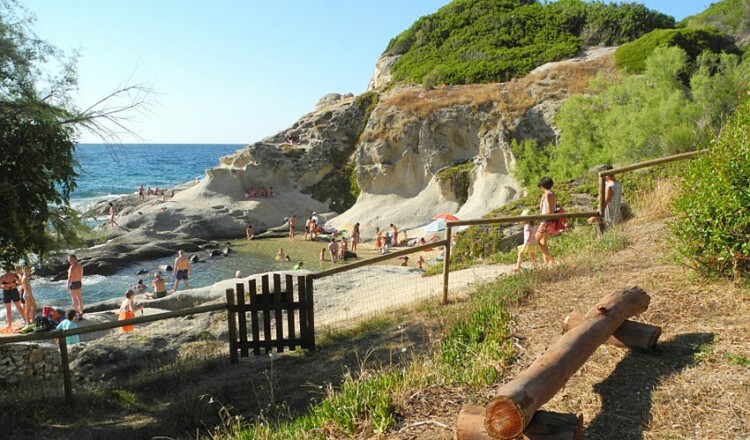 Satisfaction guaranteed: Trekking, mountain -bike riding, free climbing, surfing and sailing locally available.